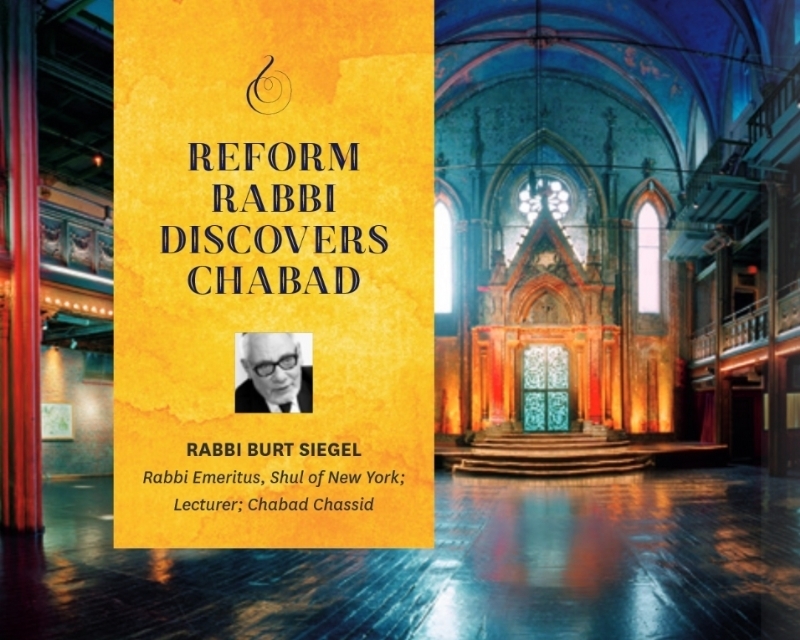 What took Rabbi Burt Siegel, from one of NYC's most popular synagogues, The Shul of New York, across India and then to Yeshivah in Jerusalem? Now a Chabad Chasid, hear his unusual, inspiring and dramatic journey. You are sure to be inspired. After having served as Rabbi of the Riverdale Temple in New York and interim rabbi at The Village Temple in New York, Burt Siegel founded his own congregation which grew to a thousand members and became one of the most popular synagogues in New York, drawing people from throughout the city and from a number of foreign countries. He was Rabbi of The Shul of New York located on the Lower East Side. His spiritual nature hungered for spiritual truth and he began to explore other faiths. He became a Buddhist, a Sufi and finally decided to go to India to find enlightenment, traveling there many times. His quest finally led him to a Yeshivah in Jerusalem, where he found deep meaning in genuine Jewish spirituality. 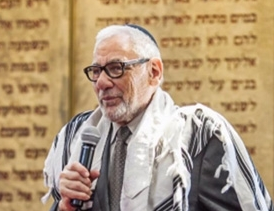 After serving as a reform Rabbi for 44 years, Rabbi Siegel is currently an active member of Chabad of the Upper East Side.